Ever wondered how Father Christmas manages to deliver presents to millions of children across the world – all in one night? 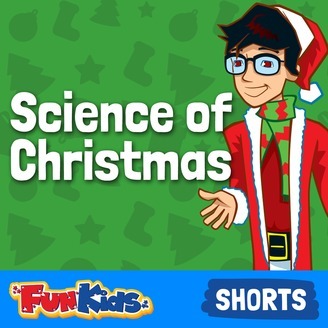 From quantum physics and wormholes to designing the most aerodynamic sleigh, there’s a lot of clever stuff that goes on behind-the-scenes to make the Christmas period so magical! 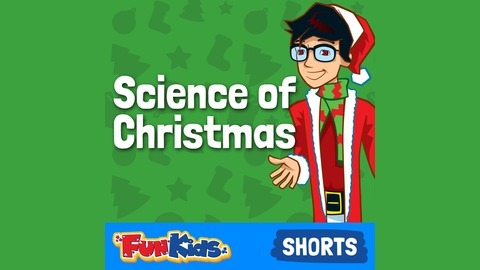 Santamory is in charge of all the science and technology at the North Pole and he'll show you the secrets to how Christmas goes so smoothly! It's me, Santamory. Here at the North Pole, we're always looking for better and faster ways to help Santa get all the children's presents delivered. Let's see what new technology has caught my eye.